KLM will use Neste’s jet fuel in about 80 flights over the next few weeks from Oslo to Amsterdam. 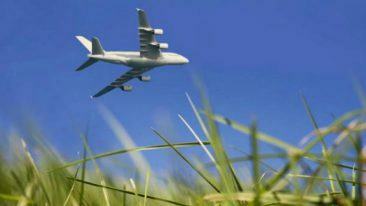 Netherlands-based airline KLM Royal Dutch Airlines will soon fuel its planes with Finnish Neste renewable jet fuel. Earlier this year, Oslo Airport Gardermoen became the world’s first airport to offer renewable jet fuel refined by Neste. 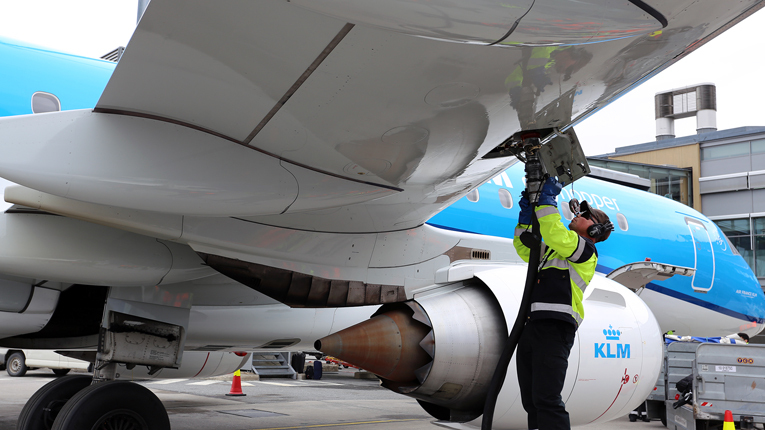 KLM has announced that it will use Neste jet fuel in about 80 flights over the next few weeks from Oslo to Amsterdam. “We are very happy that KLM is using Neste renewable jet fuel in dozens of flights from Oslo to Amsterdam,” says Kaisa Hietala, executive vice president of Renewable Products at Neste. 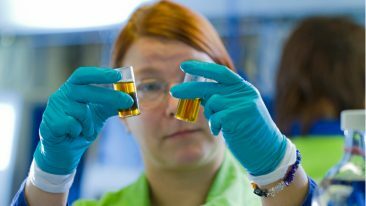 During the flights from Oslo to Amsterdam KLM will conduct measurements to gauge the efficiency of biofuel in comparison with kerosene. Neste renewable jet fuel is refined from 100 per cent certified camelina oil and its use will result greenhouse gas emissions reduction of approximately 47 per cent when compared to fossil jet fuel.